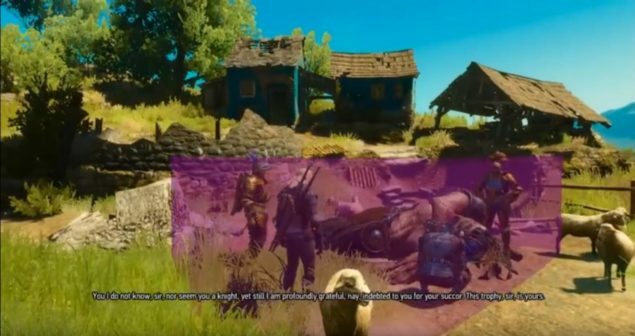 A short glimpse of the upcoming Blood and Wine expansion for the Witcher 3 has emerged from a presentation that was held during the GDC 2016 last week. During the Game Developers Conference in San Francisco last week, CDPR’s animation tech director, Piotr Tomsinski, organized a session about the dialogue system in the Witcher 3. Additionally, the session demonstrated the pipeline, tools and editor of the game. 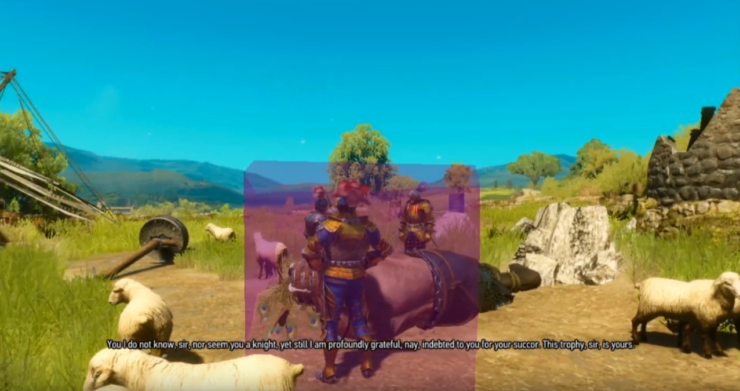 Interestingly, during the session a short clip was shown off that provided a glimpse at the upcoming Blood and Wine expansion. Please note, that the video is actually only 8 seconds long, but we didn’t want to withhold if from you. Non-linear storytelling is paramount for CD PROJEKT RED games and dialogues are one of the main means of its delivery. The dialogue system is one of the most advanced systems in Wild Hunt’s game engine and this talk will cover all of its features, as well as provide deep insight into how these features work. Additionally, the session will demonstrate the pipeline, tools and editor. The footage sure is colorful, and we can’t wait to get our hands on the expansion. The Blood and Wine expansion is scheduled for a release in the first half of this year, and will take Geralt to the all-new in-game region of Toussaint.